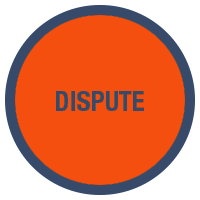 Dispute arises, which parties fail to resolve amicably. 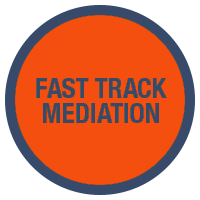 Parties agree to Fast Track mediation. 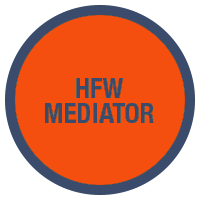 Parties each write to appoint an HFW accredited mediator and provide a brief summary of the dispute. 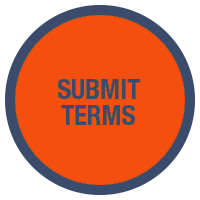 HFW's accredited mediator submits Fast Track terms for signature by each party plus a timetable for the process. 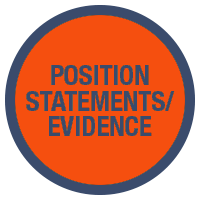 Parties submit position statements and evidence in support of their positions. 1 or 2-day mediation meeting with HFW's accredited mediator. Where resolution is achieved, a settlement agreement will be prepared by HFW’s accredited mediator. 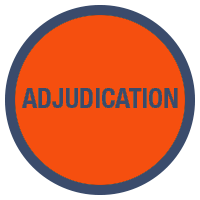 Referral to adjudication if parties have previously agreed to this. 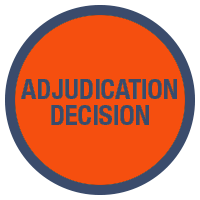 Final and binding adjudication decision issued by HFW’s accredited mediator.